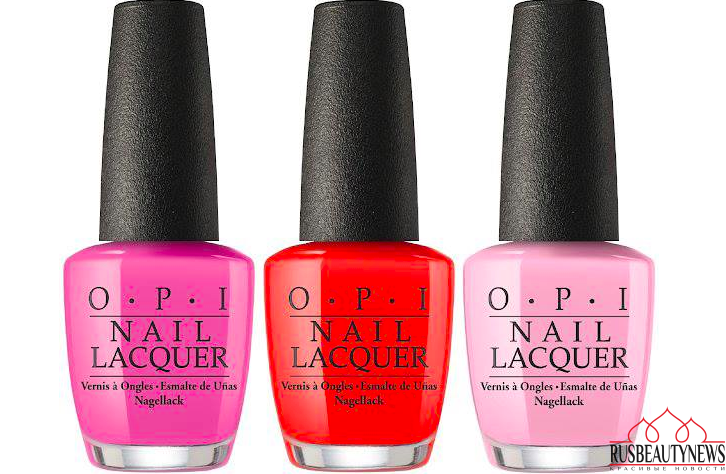 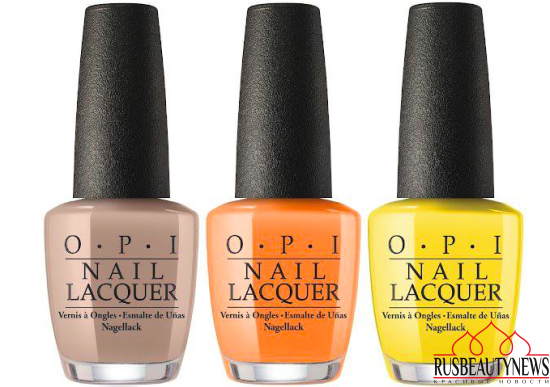 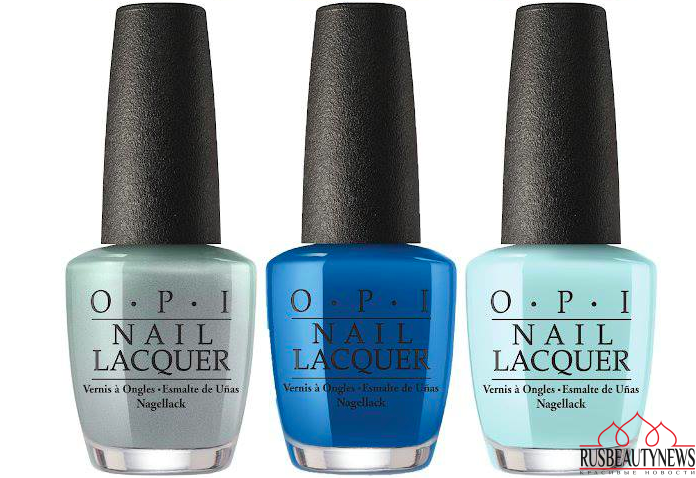 OPI has unveiled 12 vibrant nail shades for spring 2017, available in three systems and inspired by the picturesque island of Fiji. From lush flora and exotic birds to tranquil seas and soft palm-lined sands, Fiji is a dream destination filled with bright colours, serving as the perfect inspiration for the spring colour palette. Available in nail lacquer, GelColor and Infinite Shine formulas, the colours range from rich ocean blues and pops of flora and fauna-inspired shades to eye-catching sunset shades and natural sandy-toned neutrals. 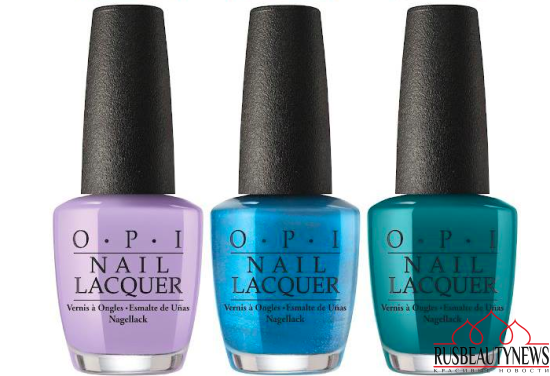 Вдохновленные красотой островов Фиджи, OPI выпускают яркую коллекцию лаков Fiji Spring Summer 2017 Collection, в которую вошли 12 оттенков с кремовой текстурой, перламутровой и с шиммером.